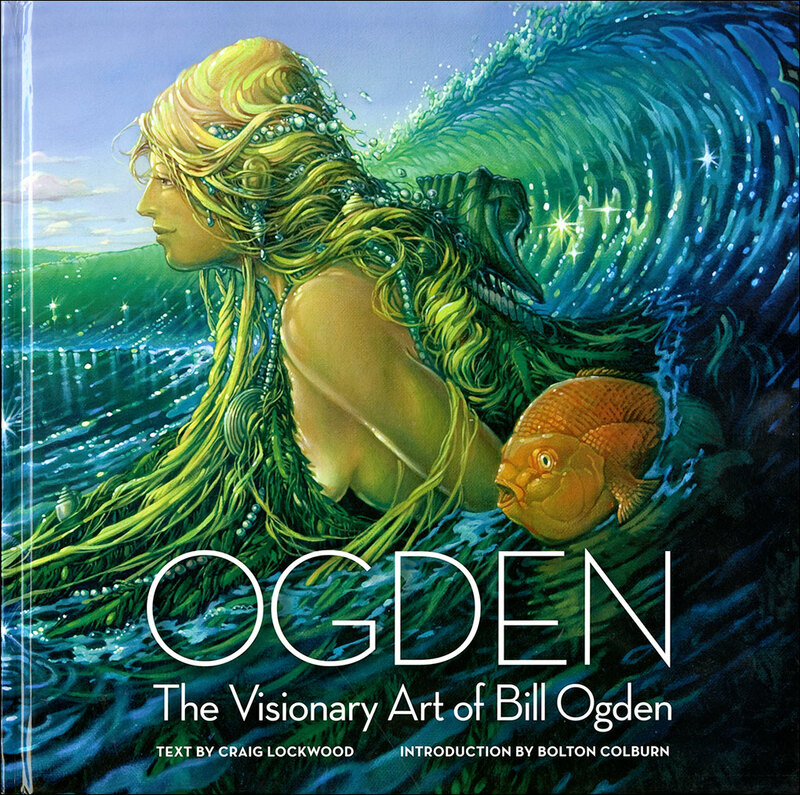 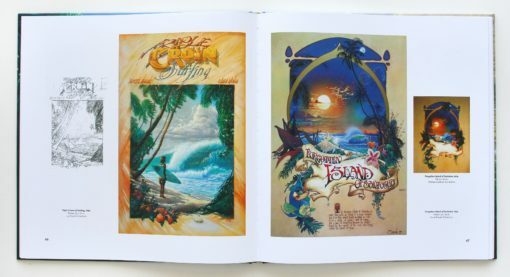 There is an amazing diversity of artistic style and creativity to be found in the body of work by Southern Californian Bill Ogden. 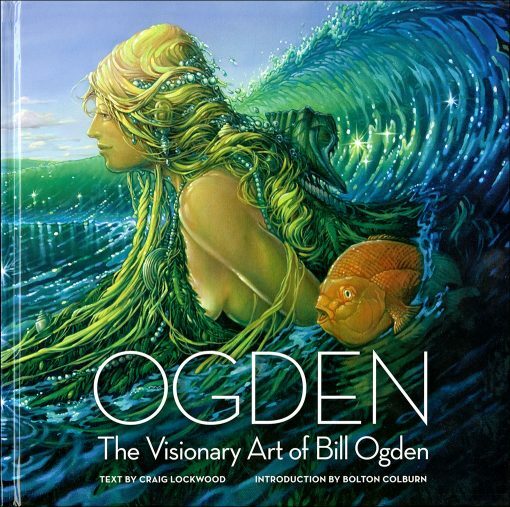 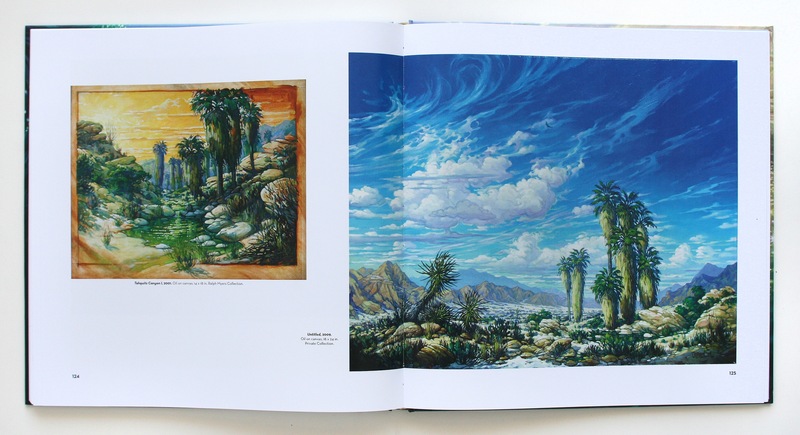 While Ogden is best known perhaps for his surf-related cartoons of the early 60s, his psychedelic posters from the later part of the decade and his tropical fantasies of the 70s, his fine art oil paintings of seascapes, desert scenes and mountain wilderness are simply stunning. 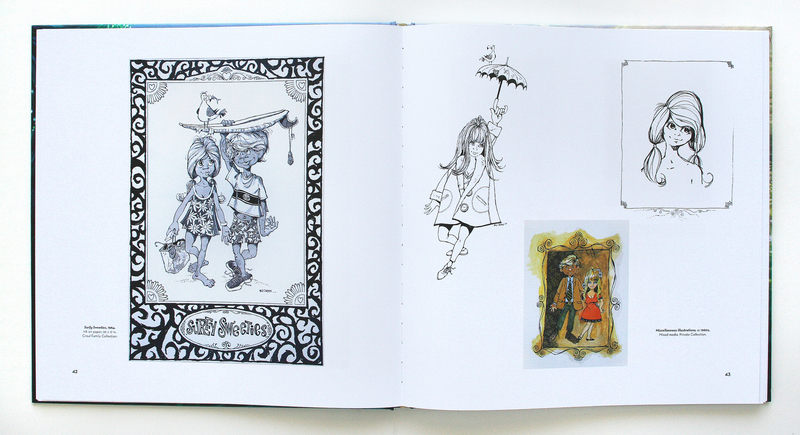 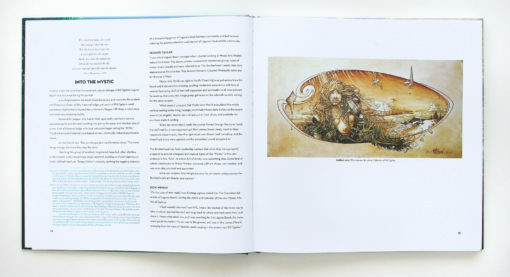 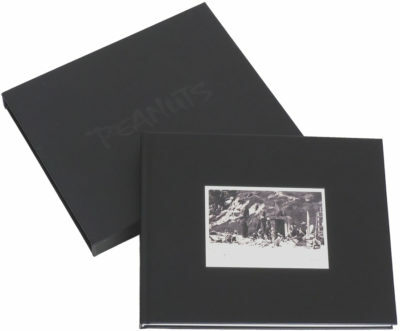 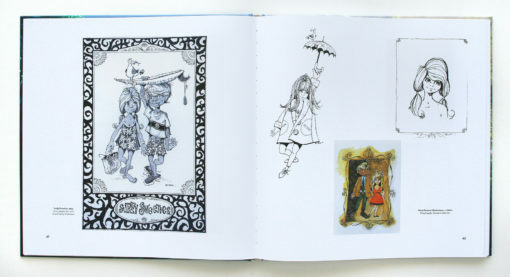 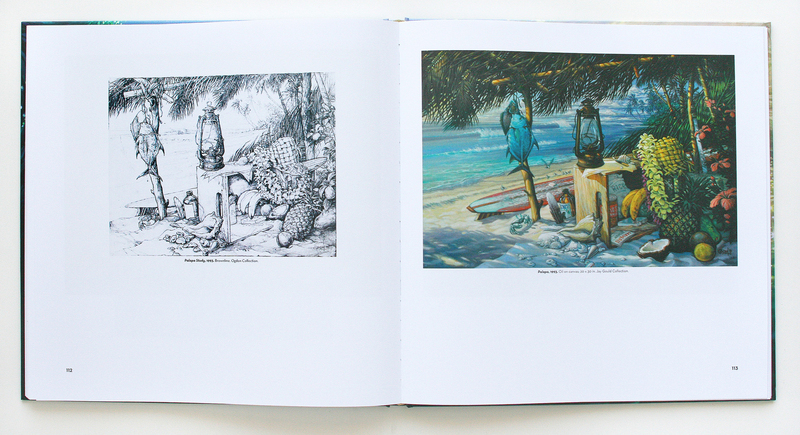 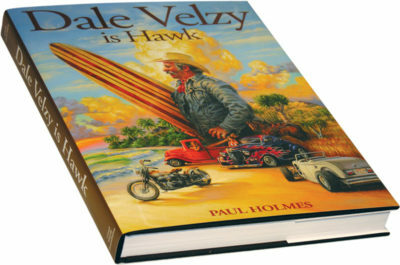 With text by Craig Lockwood who is also serving as principal writer and editor, a Foreword by former Laguna Beach Art Museum director Bolton Colburn, an Afterword by contemporary art expert Neight Adamson, and commentary from key figures of the 60s and 70s scene in Laguna Beach, the large-format 12″x12″ hardcover book contains 185 images of drawings, posters and paintings.